An API or application program interface is a set of routines, protocols, and tools that are used to build software. An API specifies how software components interact with each other. APIs are used to develop a program by providing the building blocks that a developer can then put together to build the complete software. 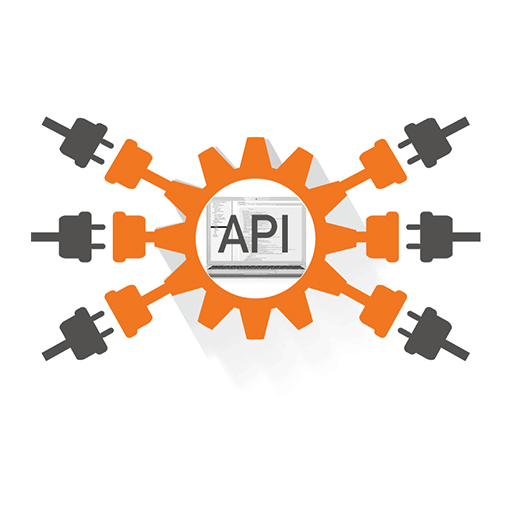 API documentation is used to facilitate implementation and usage.